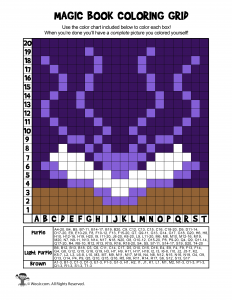 To start, the colorist needs to find the cells D13 through D16 and color them pink. 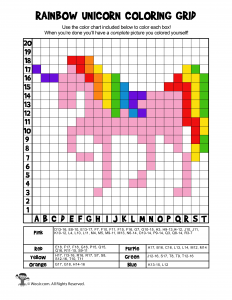 Then in the next column color cells E8 through E10, and cells E13 through E17, and so on until they color all the correct cells the correct colors. 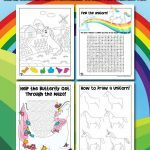 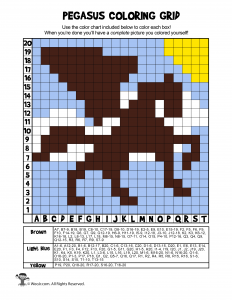 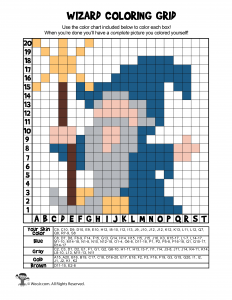 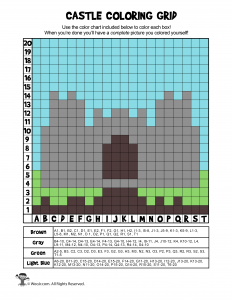 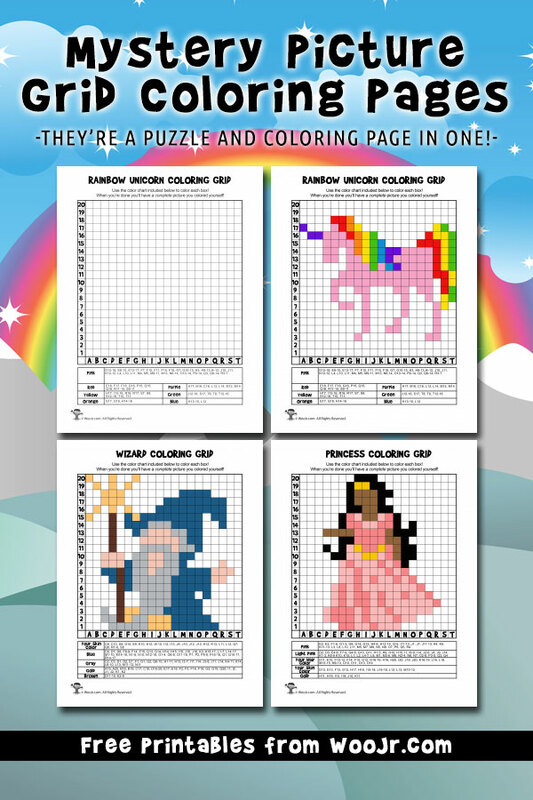 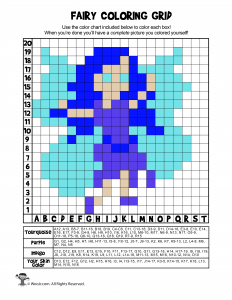 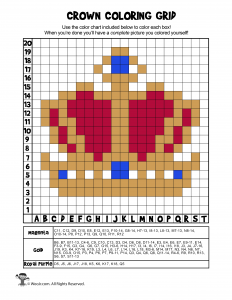 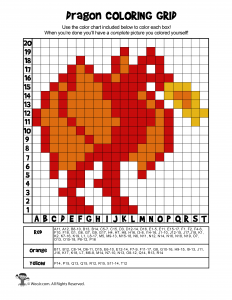 We’ve included the answer keys so it’s easier to pick which grid coloring pages you want to use. 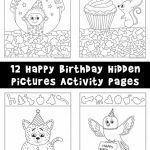 But the fun comes with the mystery picture – kids don’t know what the final picture will look like until they are all done! 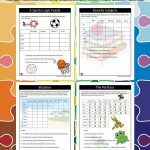 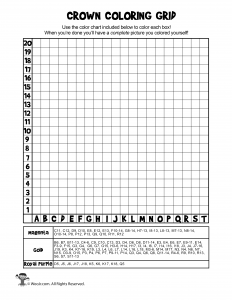 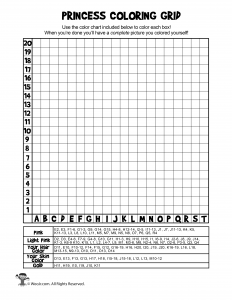 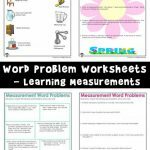 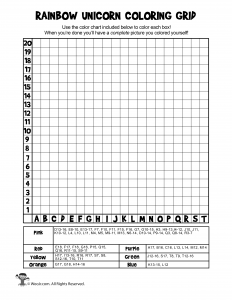 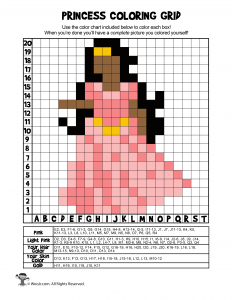 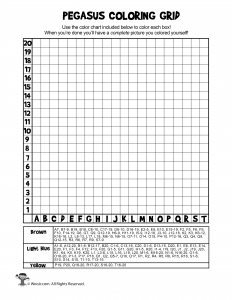 These worksheets are a great way to introduce kids to working with grids in a fun way. 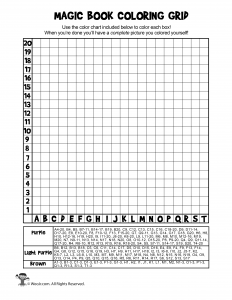 They also teach attention to detail and puzzle solving skills! 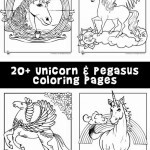 For more challenging coloring fun, check out our adult coloring pages while you are here!